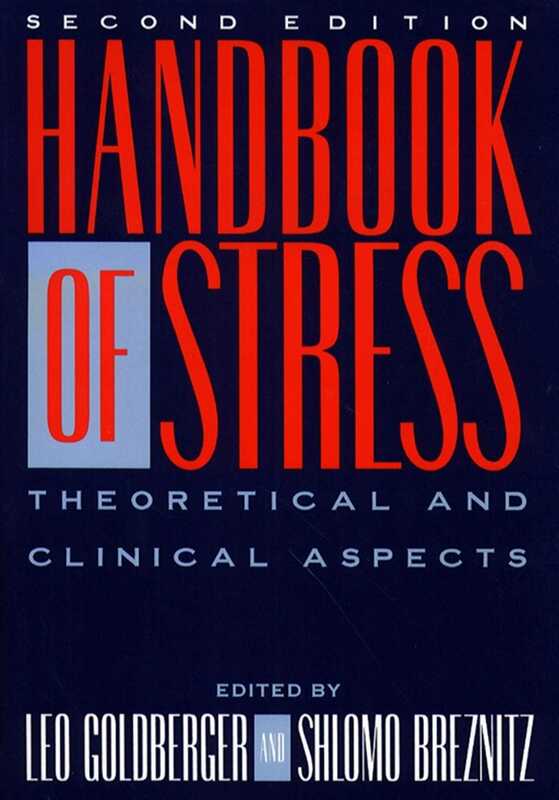 Presenting authoritative, up-to-date information in convenient handbook form, this premier reference covers an extensive range of current topics on the causes, symptoms, and treatments of stress. In this second edition, new chapters have been added on crime victimization, sexual abuse, multiple roles, gender and distress, AIDS, chronic illness, aging, the burnout phenomenon, psychosomatic disorders, biomedical indices of stress, and more. New research has been added dealing with personality emotion and stress, cognitive processes, depression, bereavement, work-stress, post-traumatic stress reponse, alcoholism, stress management, and more.